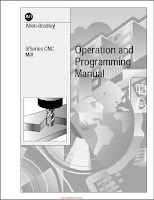 Computerized Numeric Control (CNC) overview Computerized Numeric Controls play a critical role in the overall success of cutting machine operation. 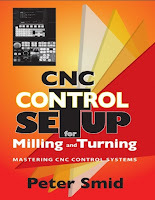 Ideally a CNC should provide the user with: Easy operation Consistent reliable performance Increased productivity Flexible system configuration Accurate motion and process timing Simplified system diagnostics Advanced cut process control Integrated communications to system and tools Cutting machine Work piece THC lifter Cutting system Gantry Star ground CNC Operator panel Rails Why Hypertherm numeric control? Hypertherm s CNC (computer numerical control) and THC (torch height control) products combine advanced cutting capability with an intuitive graphical interface. Based on our proven Phoenix platform, the systems support laser*, plasma, waterjet, and oxyfuel applications. *Laser support only available on EDGE Pro systems. 2. Why Hypertherm numeric control?